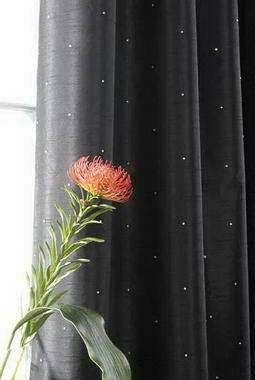 Curtains Made for free - We believe that when buying made to measure curtains online, you should be entitled to recieve a great discount, as you are doing the measuring and the fitting. 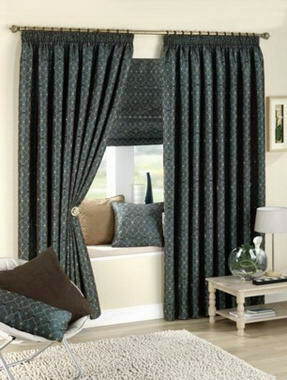 We are able to offer the discount as we do not have a large shop or factory with large overheads, all of our staff work from home in a smoke free, pet free environment. 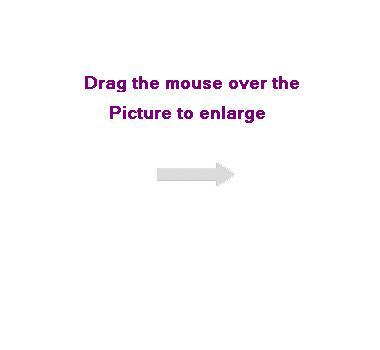 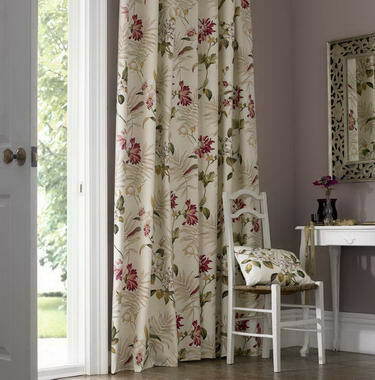 We do not stock large quantitys of fabric, we order what we need when we need it, therfore we do not have a need for storage space and wastage is minimal. 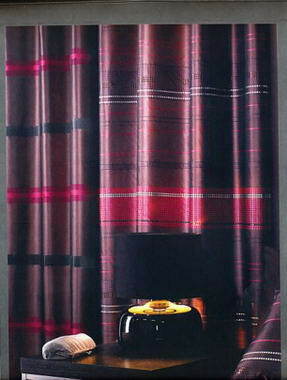 We have great relationships with fabric manufacturers, such as Porter & Stone, Fryetts and Voyage, who deliver to us quickly and have extremely high stock levels. 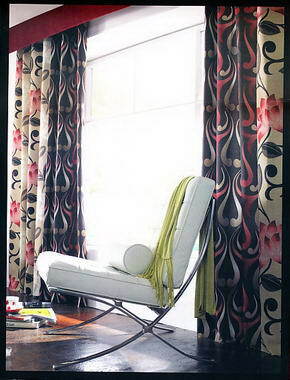 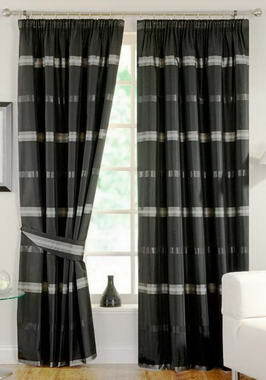 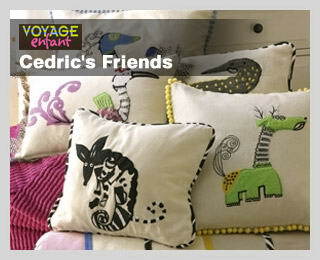 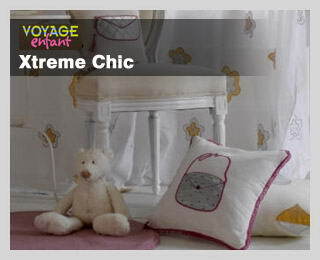 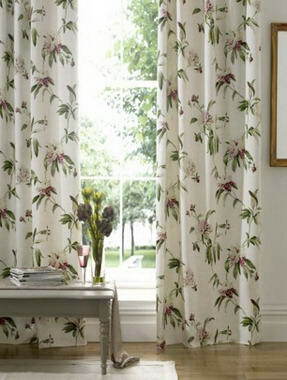 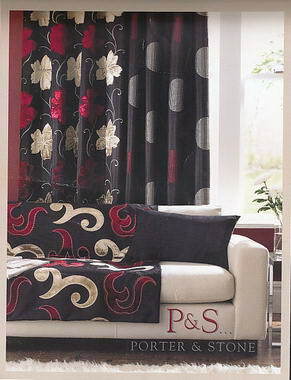 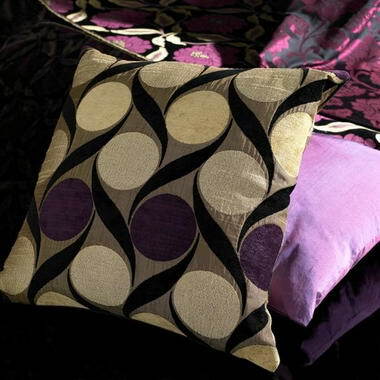 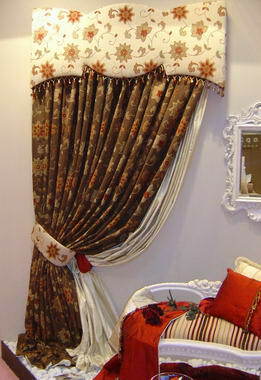 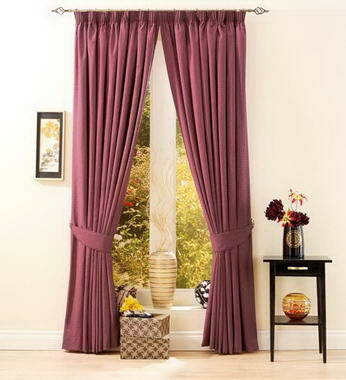 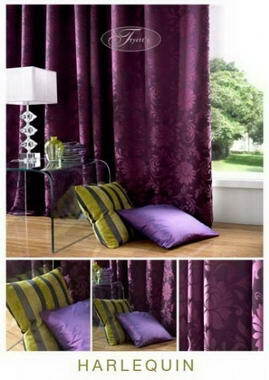 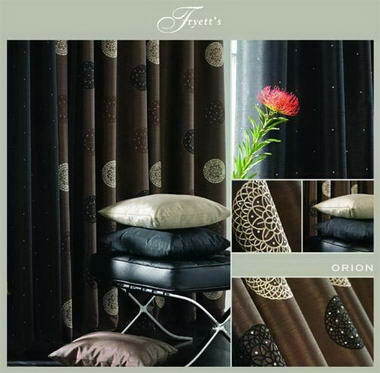 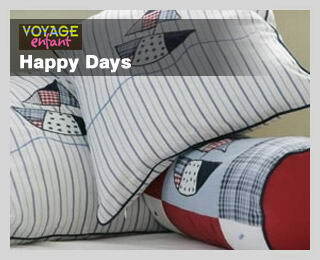 Our staff are fully experienced curtains makers, we use industrial sewing machines for a professional look and finish. 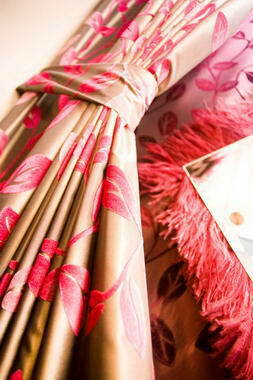 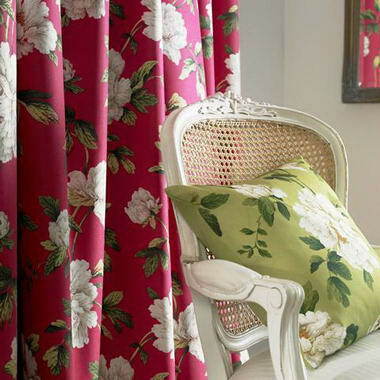 All of our made to measure curtains & roman blinds are extensively quality checked.